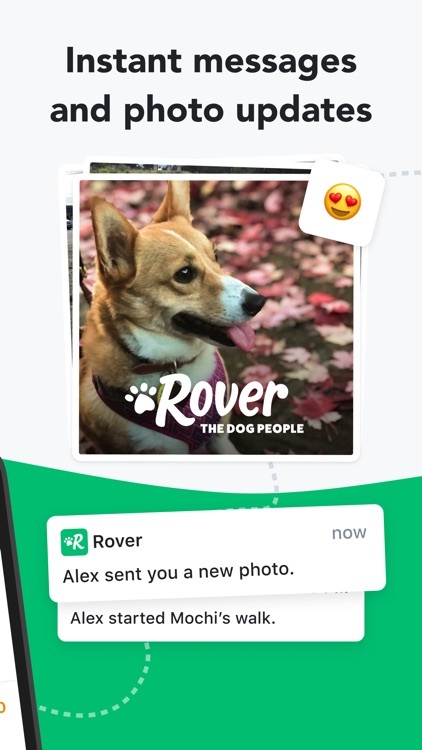 Rover lets you search for a dog walker, communicate within the app, and receive a photo of your pet while you are away. 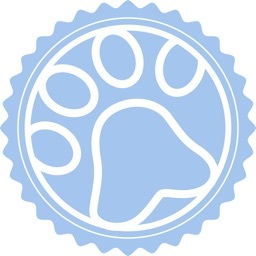 Additional services include pet sitting, day care, and house sitting. 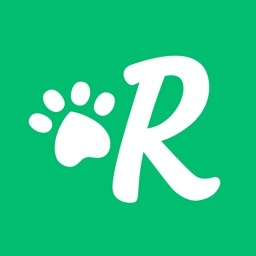 With over 200,000 pet sitters and dog walkers in the U.S. and Canada, Rover makes it easy to book pet care you can trust. 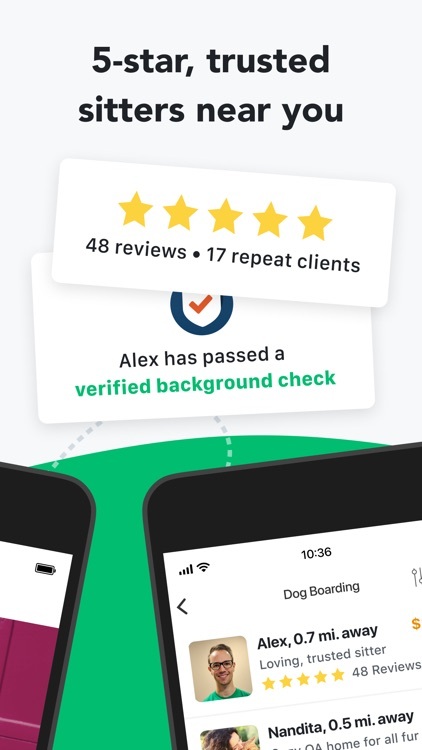 95% of reviewed services receive a perfect 5-star rating. 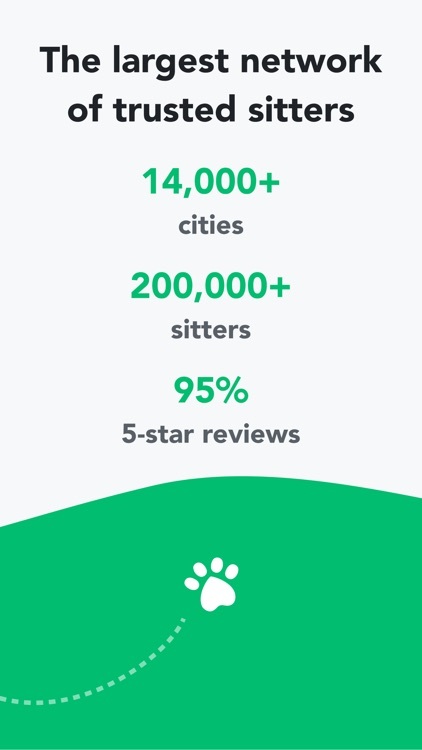 Rover accepts less than 20% of potential sitters, because your dog deserves the best. Every service booked on Rover is backed by premium insurance, 24/7 support, a reservation guarantee. 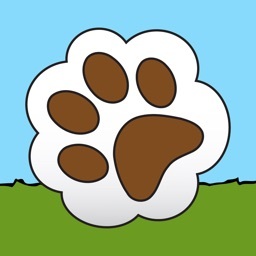 Contact and message sitters and dog walkers, right from the app. 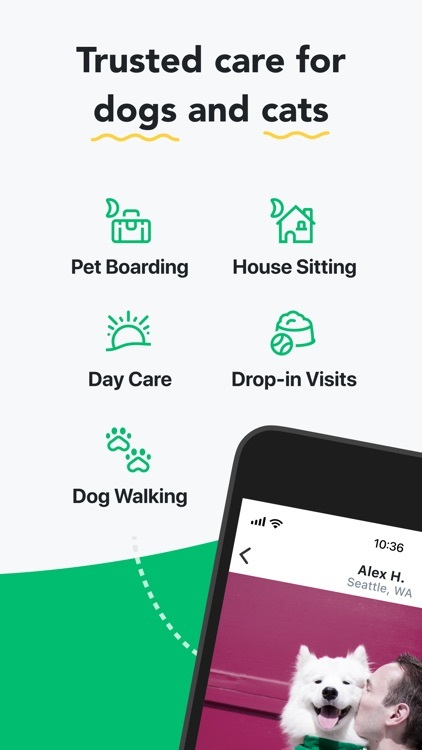 Receive messages from sitters when you're on the go. Hassle-free and secure payments, every time. 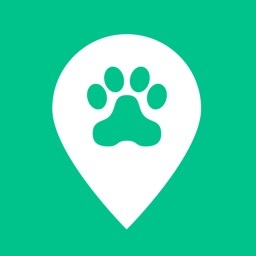 Get a map of your dog's walk, pee/poo and food/water alerts, and a personalized note from your sitter or dog walker. 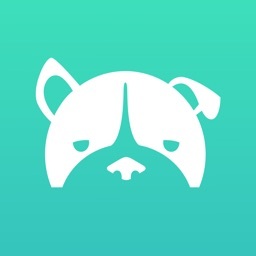 Send photos, videos, and messages to pet owners with just a few taps. Get paid on the go—it’s simple and secure with the Rover app. 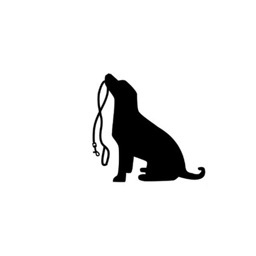 Seamlessly manage your business, even if you're at the dog park. Enable push notifications to respond faster than ever to booking requests. 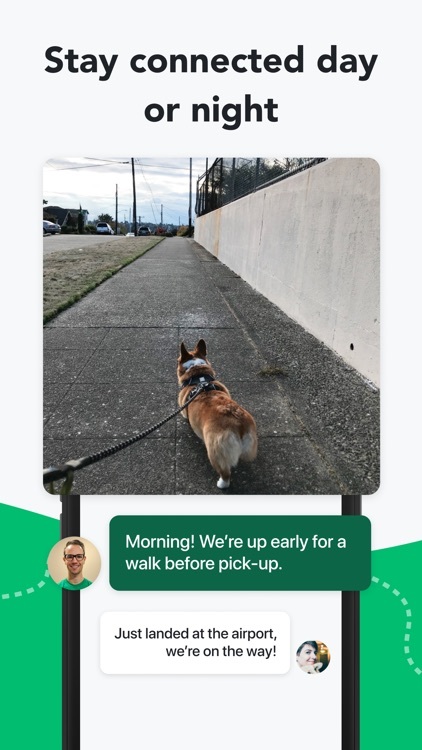 Create Rover Cards to seamlessly share information with your clients. 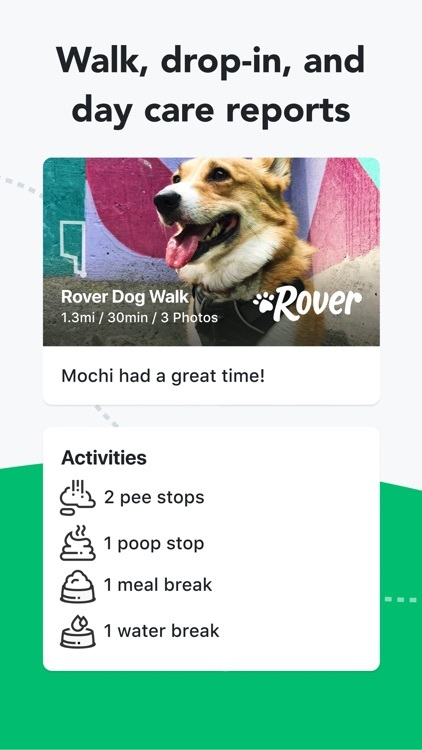 Note: Rover uses location information in the background for tracking active services. Continued use of GPS running in the background can dramatically decrease battery life. Today’s AppsGoneFree list includes a streaming radio app, a reference app, and a racing game.